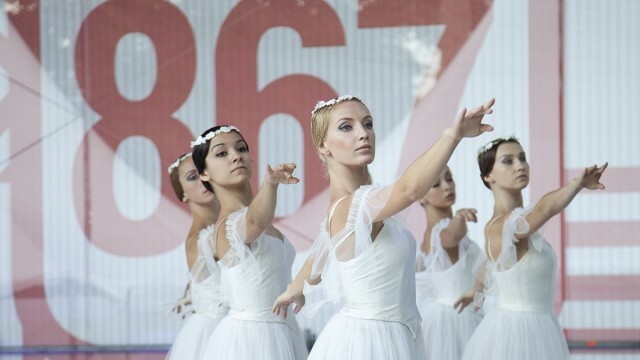 The Moscow Department of Culture manages over 500 cultural institutions including 90 theatres. Decentralisation and modernisation are the cornerstone of cultural policy. 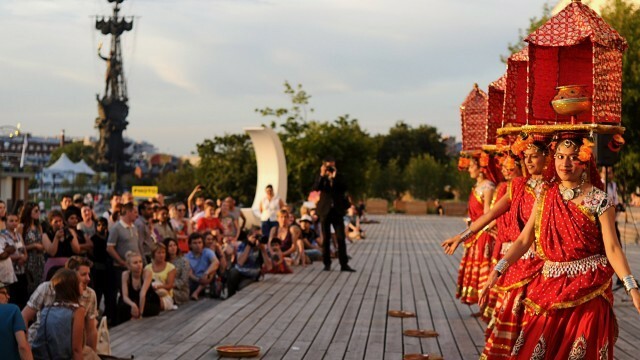 A number of private cultural institutions have recently been founded in the city. Moscow, which is first mentioned as a small town in the mid-12th century, grew to become the capital of the Russian Empire and has survived repeated onslaughts including famine, plague, fire and siege. It has distinctive historic architecture with onion-domed churches in the Russian Orthodox tradition. In 1712 St Petersburg became the capital of Russia as part of a push to westernisation. However, after the 1917 Revolution, Moscow regained capital city status and Soviet rulers brought culture under centralised control, both as a benefit to citizens and a sign of the regime’s prestige. The Bolshoi Ballet became internationally famous and the Moscow Metro remains a signature piece of city infrastructure. Other forms of non-state approved artistic expression were forced underground. State control continued after the fall of the Soviet Union, with institutions such as the Tretyakov Gallery, Pushkin Museum, Historical Museum and Grand Theatre, all managed by the Ministry of Culture of Russia, as well as 90 State-owned theatres. 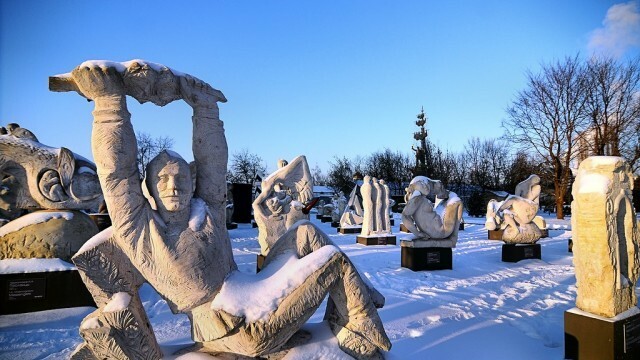 The Moscow Department of Culture manages 500 institutions at 1,000 sites across the city, from libraries and museums to art schools, cinemas and amusement parks. Since 2011 the city has taken a new approach to cultural policy, focusing on decentralisation and modernisation. After 1991, State-owned cultural institutions suffered from deep funding cuts. 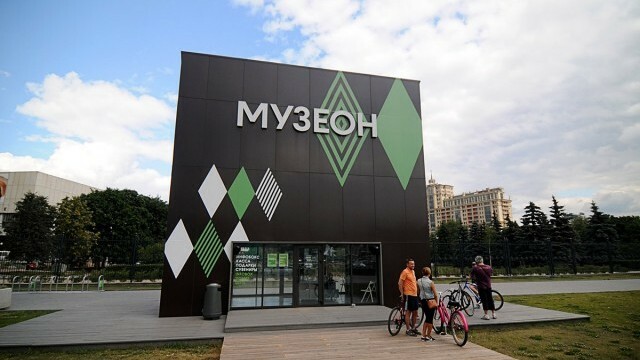 Now there is an emphasis on updating museums and galleries in order to meet the needs of Moscow residents, with pilot institutions experimenting with new facades, interiors, opening hours, content and programming. Public institutions are being given new performance indicators and greater management freedom to meet these targets. There are also partnerships between the private and public sector to preserve and restore cultural heritage. 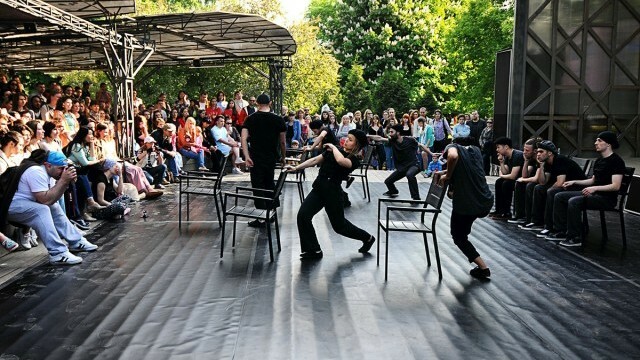 Green space has also been part of the cultural upgrade and places such as Muzeon Park of Arts and Gorky Park are being used for more events and festivals, as well as being included in extended pedestrianisation schemes. 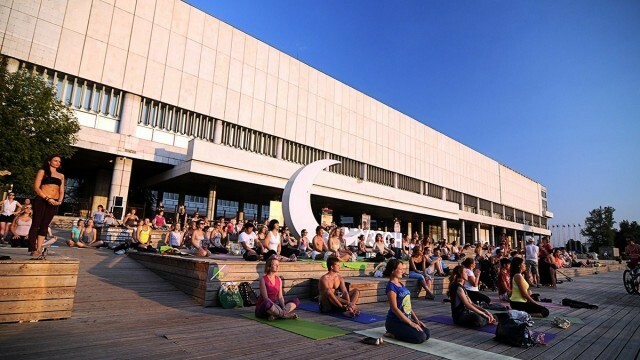 Some private cultural institutions have sprung up, including the Garage Museum of Contemporary Art and the Artplay Centre for Design, a creative cluster of art and design firms alongside museums, galleries, shops and restaurants. 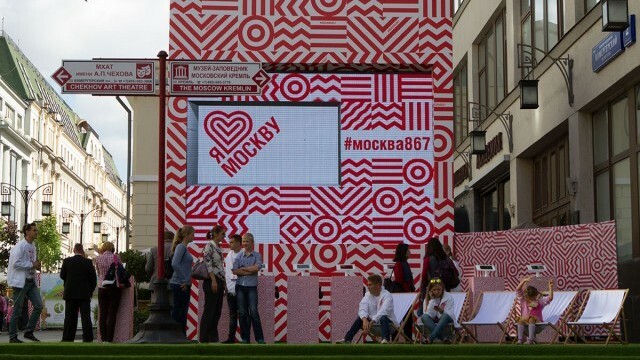 Under Soviet rule, events and festivals were largely in the centre of the city meaning that more than 90% of residents, often housed in monumental tower blocks in the suburbs, needed to travel to participate. In the last few years events have been decentralised and spread more evenly across the city. Consistently raising standards remains a challenge: it is estimated that only 10% of Moscow’s 97 theatre venues are of high quality and in public demand. The cultural sector needs more skilled workers, but delivering training is difficult due to the large number of institutions. 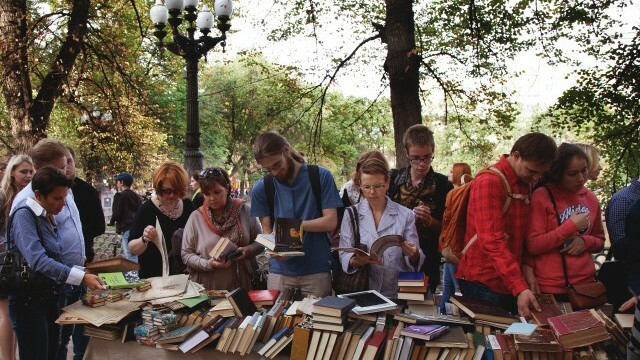 Meanwhile libraries are emerging from a period of decline: in 2016 only 15% of Muscovites used the service, although a new scheme to offer library points in parks and shopping centres shows signs of drawing people back. Built heritage, particularly in the city centre, has been under threat of demolition to create new apartments and hotels. The City is now trying to monitor and limit these developments, while a pressure group publicises threats to heritage infrastructure. Positive international cultural cooperation is sometimes limited by an uneasy political climate. At home, the sense of a drift towards conservatism can also feel like a constraint. 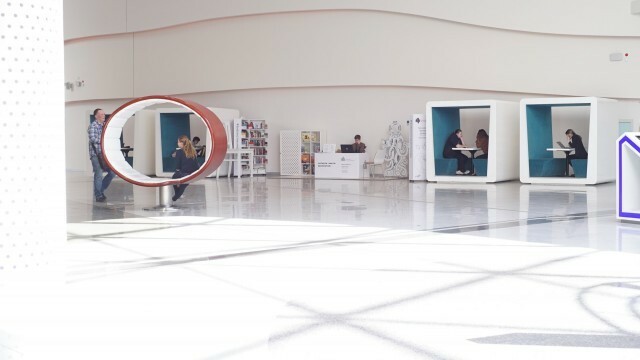 However, the refurbishment of cultural buildings, the beginnings of reskilling for staff and a larger programme of events across the city is broadening audiences and offering new opportunities to young Muscovites in the cultural sector.